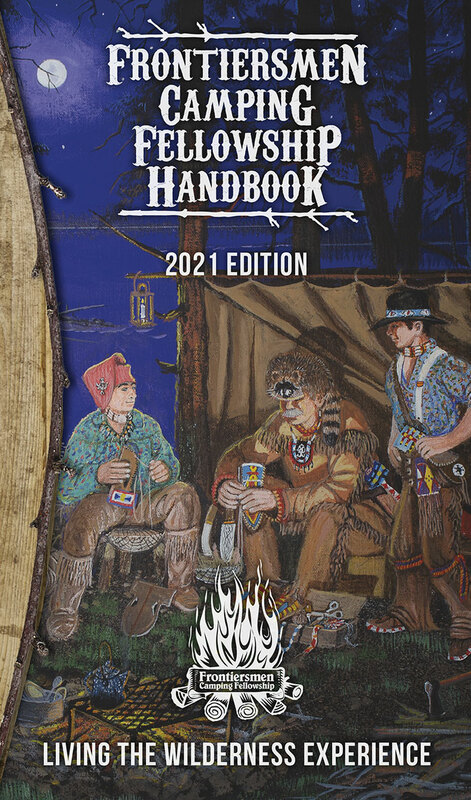 Frontiersmen Camping Fellowship (FCF) is a special program of Royal Rangers that provides boys and men with additional opportunities to develop specialized outdoor skills based on the lore and traditions of the early American frontiersman. 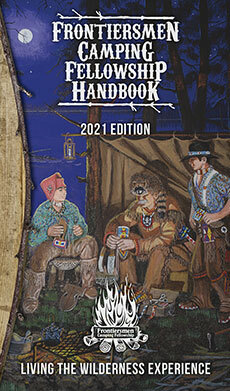 This handbook provides a complete overview of the FCF program, including its history, purpose, leadership structure, membership, trappers brigade, and Pathfinder missions. An FCF logbook is included in the appendix to assist in tracking membership status and awards.